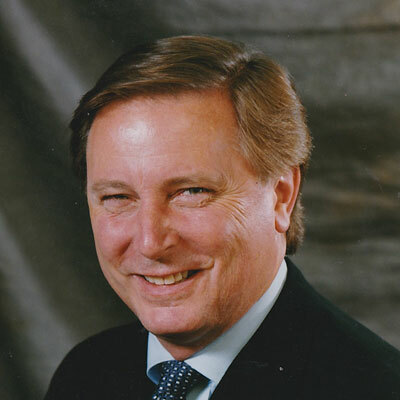 David Wilkinson has been an international innovator and sponsorship marketing industry leader for over three decades. ­ He has worked in 47 countries; has managed over 3000 successful events; and negotiated over $1,000,000,000.00 in sponsorship contracts, which in turn delivered $2,500,000,000 in measured integrated marketing value. Originally from Canada (Winnipeg and Toronto), an Olympian and International Federation sport administrator, and as an accomplished speaker and educator, David has authored five books on event marketing and sponsorship. His books are recognized as the global standard for sport marketing, event marketing and strategic integrated sponsorship marketing. His visionary insight and industry expertise has guided over 75 corporate and 167 organizational, institutional and municipal clients to exceed their business and marketing objectives through experiential marketing opportunities.